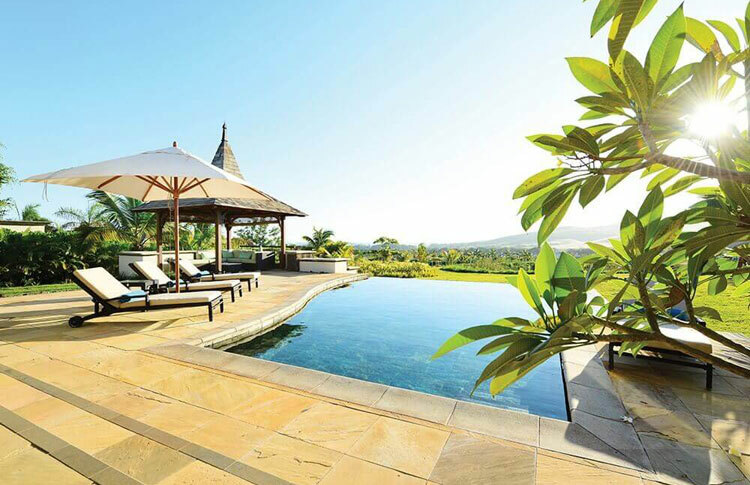 Heritage The Villas is set in the sumptuous 2500 hectares Domaine de Bel Ombre in Mauritius. Families, groups of friends and golfers will enjoy the independence and privacy of a villa. Relax in a beautiful natural setting in the unspoilt southern part of Mauritius with views of the serene tropical landscaped gardens, the Fréderica Nature Reserve and the Indian Ocean. Villa guests will enjoy top-class services and amenities of two 5 star resorts, Heritage Awali & Heritage Le Telfair, dedicated trendy beach club as well as the award-winning Heritage Golf Course. Welcome to your home away from home.